Once attached to the framework, clip in the sleeve in order to make a plasterboard ceiling. 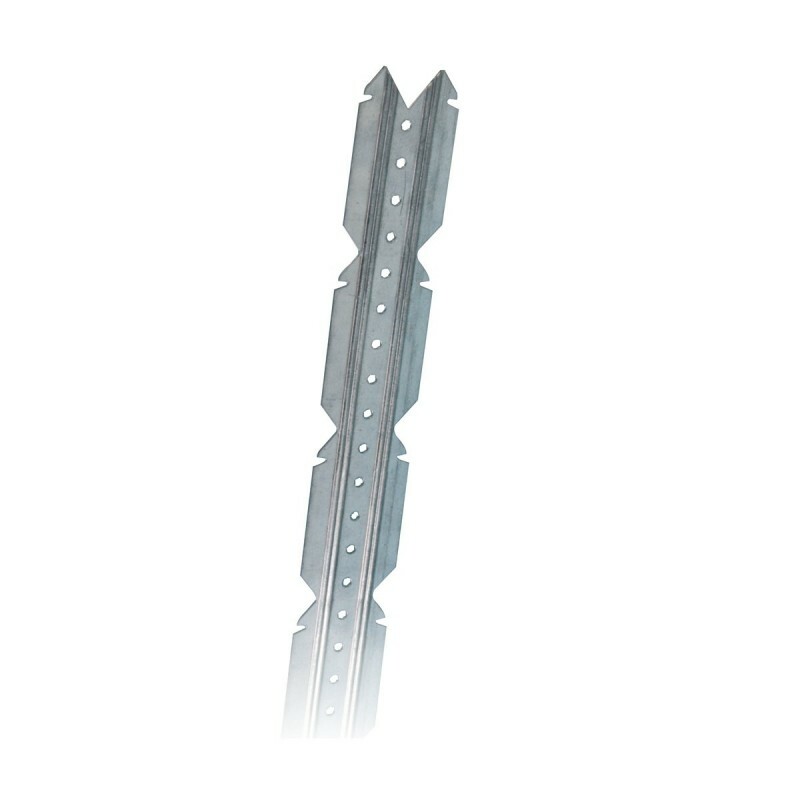 Screws: The screws are used to attach the hangers to the rafters. Sleeves: Push into the hangers until you hear a 'click'. Attach the hangers to the edge of the framework, perpendicular to the rafters. Insert the sleeve and turn until you hear a 'click'. Number of products / packet : 50 parts. CUSTOMS NOMENCLATURE: 73089059 REGULATIONS: TEST REPORT MRF 14 26044520. CONFORM TO DTU 25.41. Turn the hanger until you hear a 'click'.